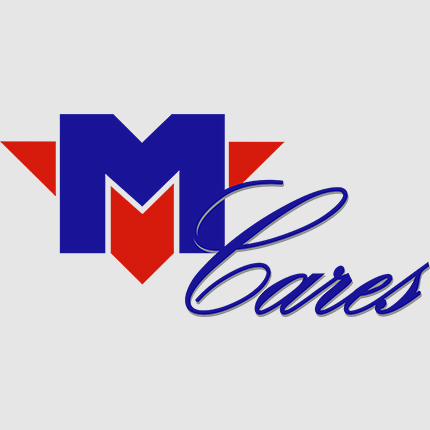 Motovac Group believes in being socially responsible and helping those communities in which we live. 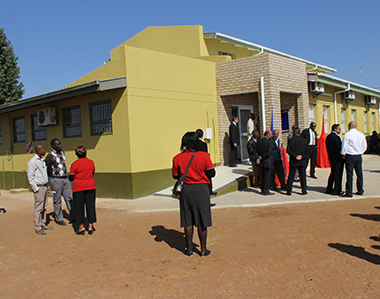 In 2013, the group upgraded a clinic in Gabane, Botswana with BWP 2,000,000. 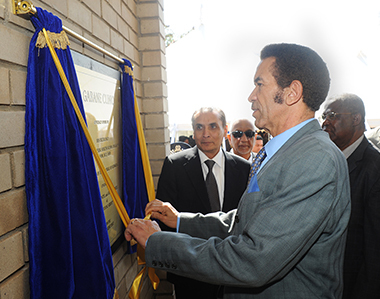 This clinic was rebuilt to provide healthcare to the local community. 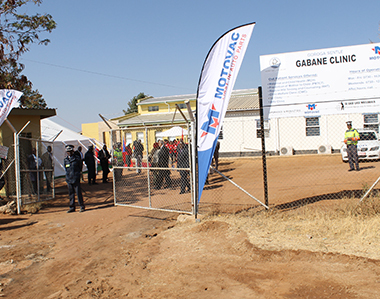 Motovac Group Board Members have committed to building 2 additional clinics within the near future in the effort to provide better healthcare for the people of Botswana. 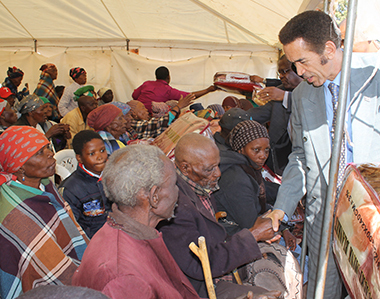 In addition, Motovac Group donates blankets, wheelchairs and other such necessities on an ongoing basis. 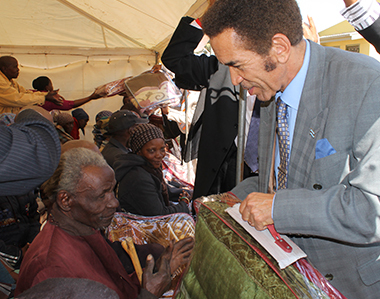 Beneficiaries have included Lady Khama Charitable Trust, SOS Children’s Village, FoodBank Botswana, Hope Village Namibia and JAM Mozambique. In 2010, Motovac Group donated a purified drinking system to a high school in India for clean drinking water for its students. In 2015 Motovac Namibia partnered with the Rotary Club to provide mobile water drums to rural community in Northern Namibia. On-going cultural sponsorships for the group include 2014 African Youth Games and Boitumelo Foundation concert in Botswana and the Crockango Angling Club. 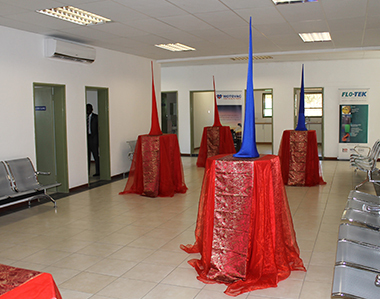 Flo-tek has been involved in the Roundabout Play Pumps initiative, a project to provide rural communities with clean drinking water.